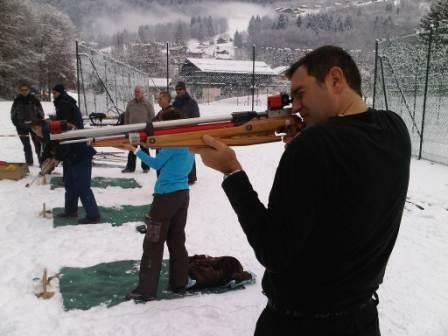 The Biathlon consists in combining rifle shooting prone or standing with Cross Country Skiing. 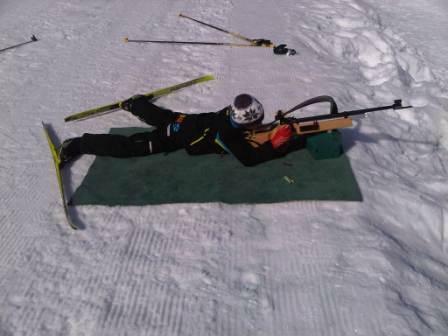 We have Biathlon posts (rifles, targets and mats) with air rifles and also laser shooting for children. 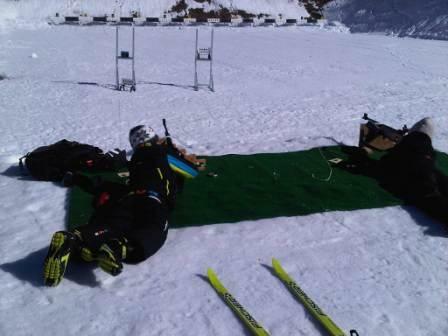 Biathlon post with targets at 10 meters. 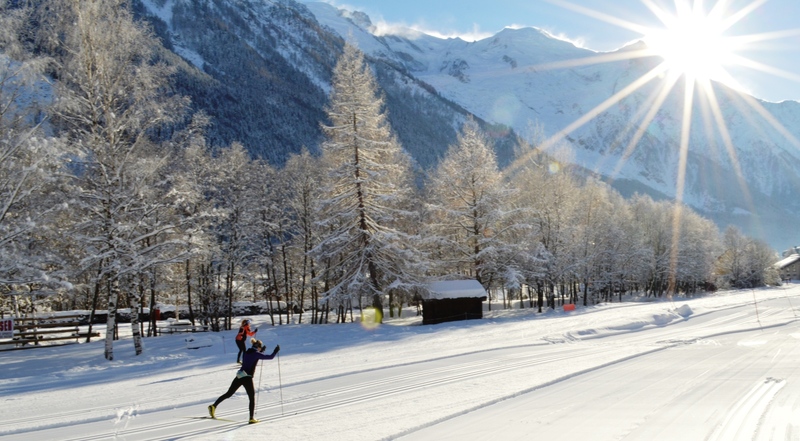 Chamonix Les Houches et Argentière They are all situed on the Cross Country Skiing tracks. 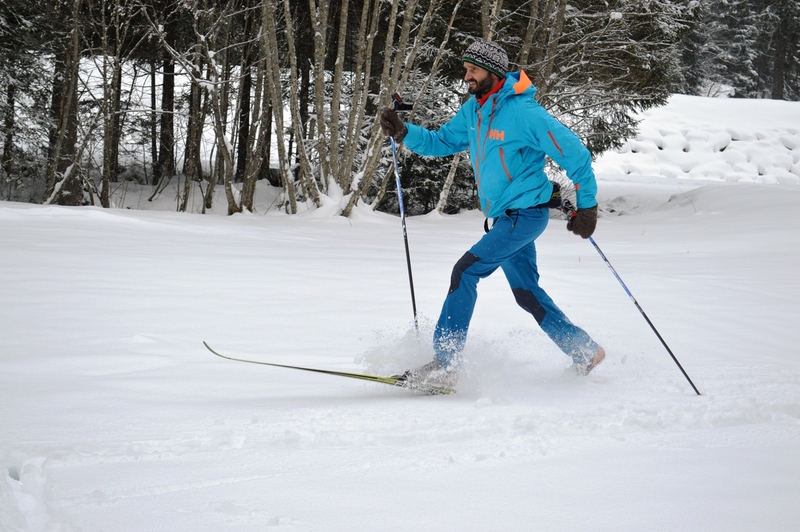 Intersport at Chamonix and Battendier Sport at les Houches.